Short time left for the Christmas celebration. In this wonderful time of the year when we celebrate together with your nearest and be-lovers. This is the special or brief period of time when people capture photos of their beloved one. For this we have an amazing app specially for you to make Christmas celebrations even more special and entertaining. 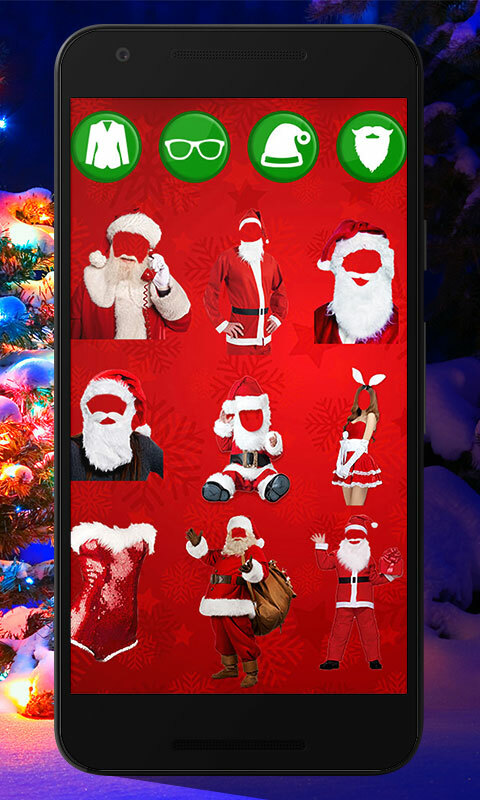 So download Santa Claus Photo Editor - New photo frame maker with new photo montage to make photo more attractive. Christmas with out Santa clause is totally incomplete. 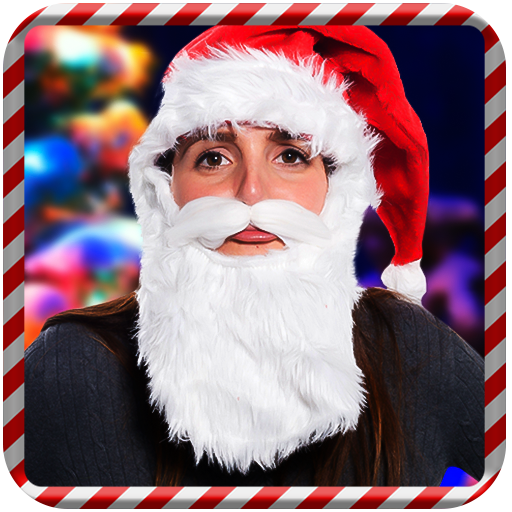 surprise your child with free Santa clause photo frame editor. 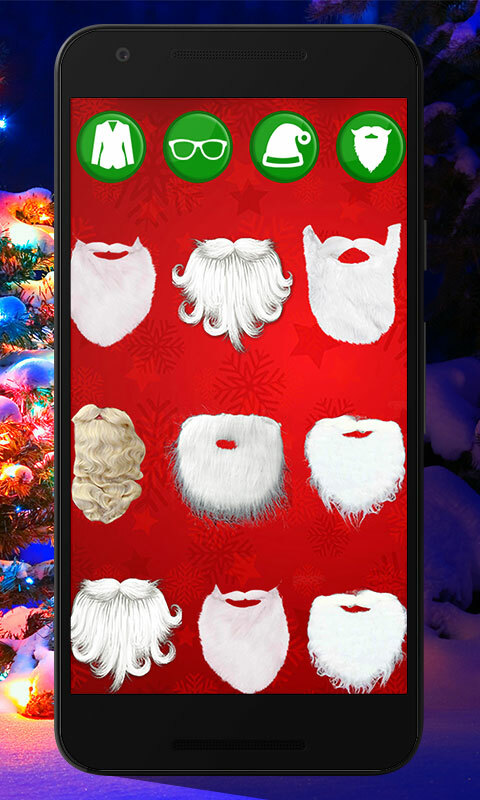 You can also put a Santa Clause glasses, Santa Clause beard, Santa Clause suits, Santa Clause caps using this Santa clause photo montage app to make your pictures more stunning. So celebrate Christmas with this amazing Santa Claus Photo Editor - New photo frame maker by edit your photo or friends and relative photo and send them to wish a happy Christmas. Astonishing photo editor with amazing photo effects. choose your best Santa Claus photo frame design. Set photo montage as background wallpaper. Select photo from phone gallery and put image in the face in hole or take new pic from camera. 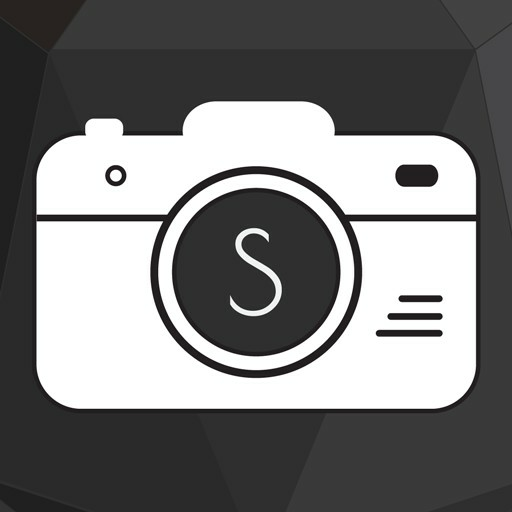 Share your photo montages on different social networks with friends and relative. Santa clause. Would you wish to wear a Santa clause outfit? 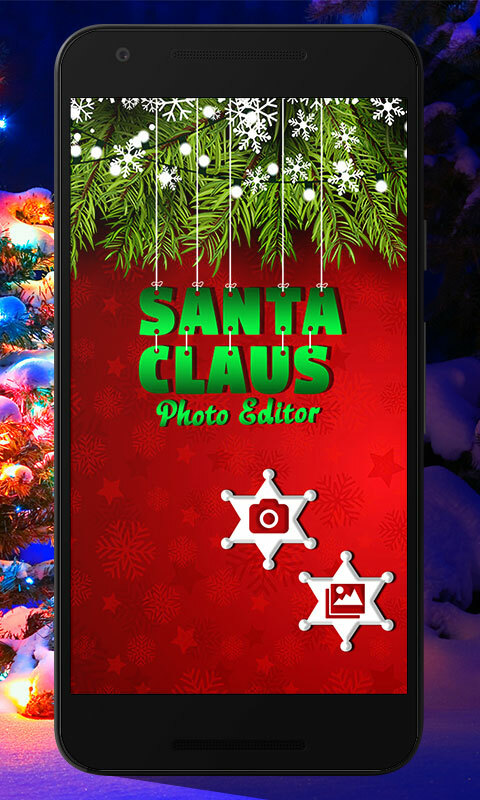 Santa clause photo editor embellish your photos with lively costumes of Santa clause. These are the awesome photo editor forever. 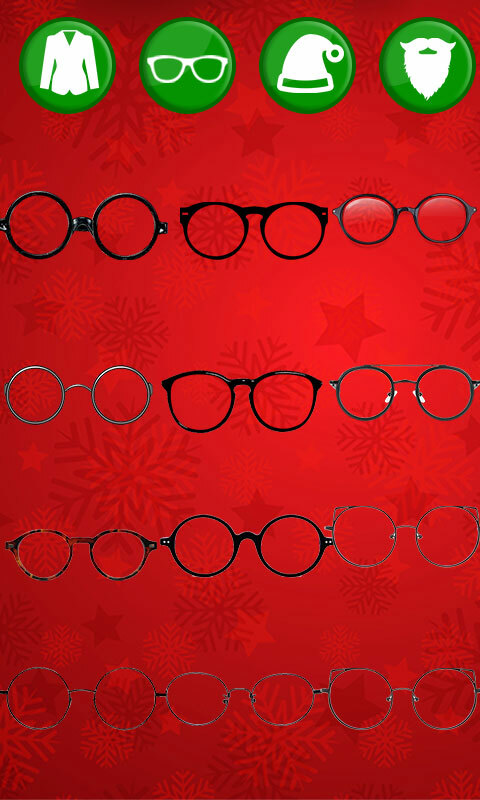 Your holidays will be more joyful with these magical face. Have a fun with decent free Santa Claus Photo Editor - New photo frame maker. This awesome photo editor free app is just new in market so download this astonishing Santa clause photo editor 2017. 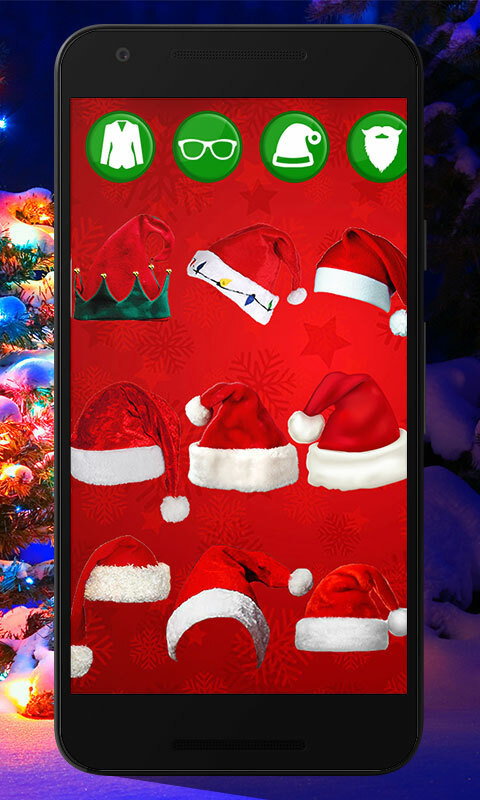 Distribute a little happiness this year weary your own father Christmas costume from this free Santa clause photo Editor and try outfits of various ensigns. This is an incredible way to say merry Christmas and happy new year. decorate your own dearest Santa clause photo Montage and your pic will look even more pretty with stunning photo editor. Should you have any question/issue, please mail us. We will welcome any comments to feedback. 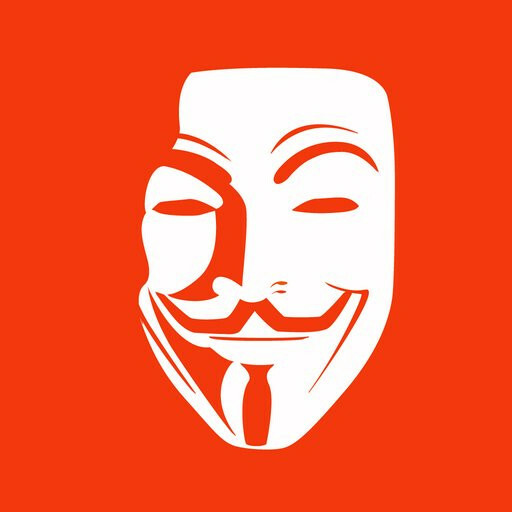 Hope you will find this application very useful.